75 years ago in Burbank, California, engineer Kelly Johnson devised an operational concept so unique it is still celebrated today. 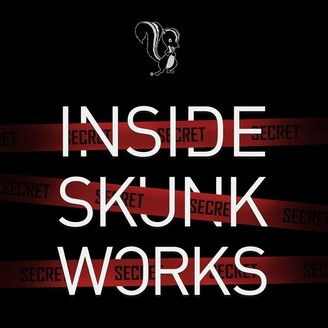 As the birthplace of many revolutionary technologies – from America’s first fighter jet to the classified programs of today – Skunk Works® sets the precedent for how our most critical and difficult problems are solved. This podcast brings to light the dark, classified world of the secret Lockheed Martin organization. 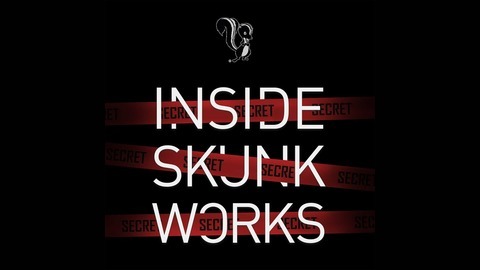 First-hand accounts and stories passed down from generation to generation within the walls of Skunk Works are made public for the first time. And yes – we’ll talk about compact fusion! For exclusive content, check out our show notes at lockheedmartin.com/insideskunkworks Email us at insideskunkworks.lm@lmco.com Produced by Theresa Hoey & Claire Whitfield Artwork by Becca Smith.